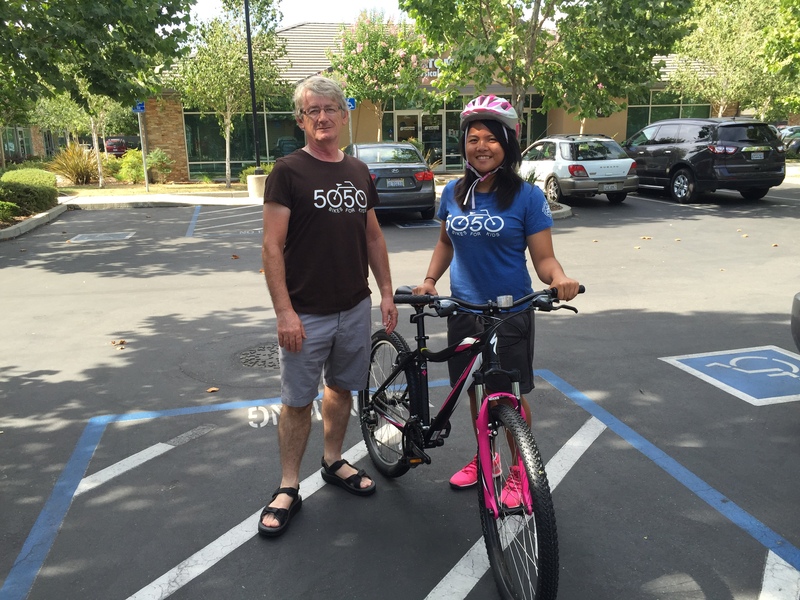 The North Natomas community has rallied to replace bicycles stolen from recipients of the 50 Bikes for 50 Kids program. 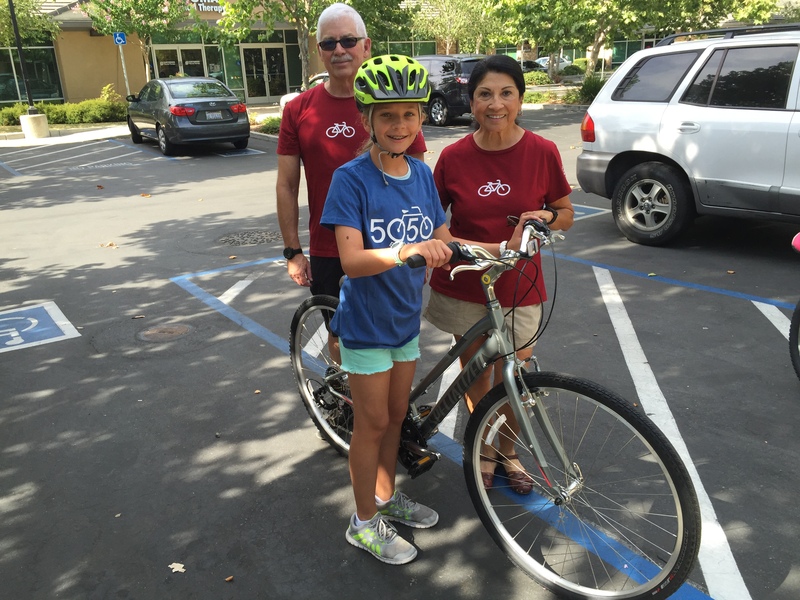 When word got out of the theft of bicycles from two youths who received them through the North Natomas Transportation Management Association’s 50 Bikes for 50 Kids event, the community sprung into action. The 50 Bikes for 50 Kids event was held in January and youth recipients were nominated by community members, based upon their character and good citizenship. Sponsorships paid for the bikes and teams of volunteers built them alongside with the youngsters who got to take them home. 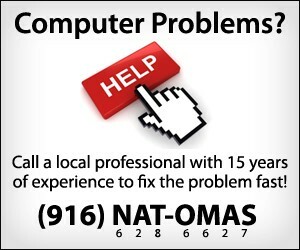 Led by Mayor Pro Tem Angelique Ashby’s office, North Natomas TMA held a mini-rebuild session for the students. 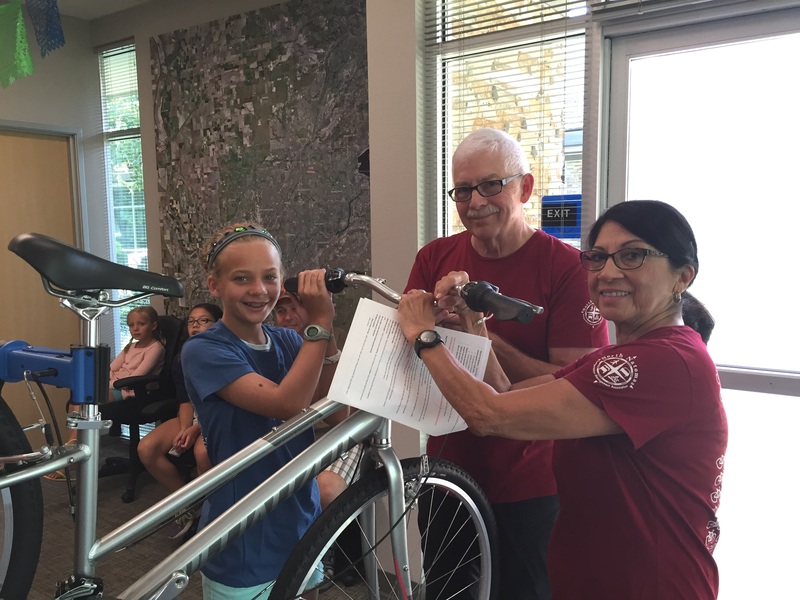 Ashby paid for the replacement bikes and volunteers – including the Heritage Park Bike Club – jumped right back in to help build the replacement bikes with the youth. 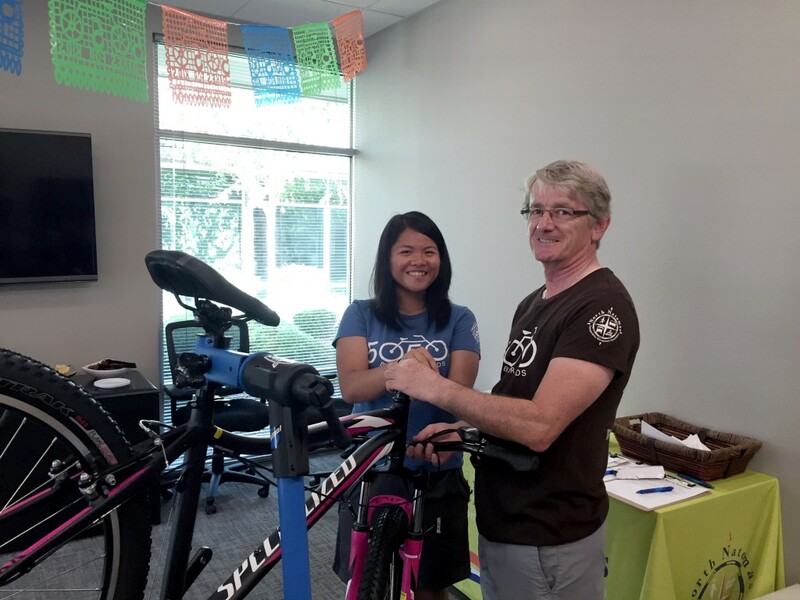 John Buchanan and Natomas Bike Shop provided a discount on the price of the replacement bikes and also sent bike mechanic Scott Meyer to oversee the building process and check to make sure the bikes were safe to ride once building was complete. To help prevent bike theft, make sure your bicycles are locked properly and registered. 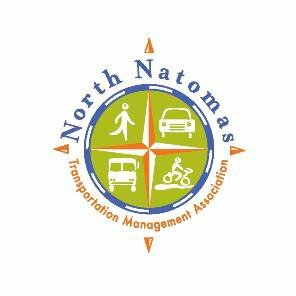 The North Natomas TMA recommends investing in a heavy-duty chain lock or U-lock and making sure to secure the bike’s frame – not just the wheel – to the bike rack. Also consider the Sacramento Police Dept.’s free, online bike registry at Ride On!